Renowned for her practice in family law, Teresa focuses on the success of your family. She will work diligently to prioritize you and your children’s best interests and help prepare you to endure the legal proceedings. A divorce can be very stressful. You must address the distribution of all of your assets and debts, alimony, medical insurance and the interest of your children. Teresa will guide you through the legal system in pursuit of your best interests while aiding you in the transition to a different lifestyle. 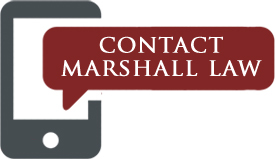 She promotes settlement negotiations and third-party mediations believing that out of court resolutions are less stressful, less expensive, and more satisfying for all parties. Children are our most important asset. You will complete a Permanent Parenting Plan that should cover every aspect of your child’s life including the day to day schedule, holidays, child support, tax deduction, medical insurance, and more. Teresa wants to ensure you have a Plan that alleviates miscommunication between the parents and promotes the best interest of your children. Child support is required by law. This money is for the children. 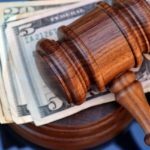 Teresa will look at the day to day allocation between the parties, each party’s income, medical insurance cost and day care cost as required by law to determine the appropriate amount of child support for your children. Teresa has represented clients in a variety of adoption cases including Private Adoptions, Step-parent Adoptions, Grandparent Adoptions and Re-Adoptions from foreign countries. 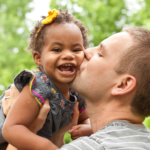 The biological parent’s rights must be terminated by either joining in the adoption, surrendering their parental rights or termination by the court. Teresa has assisted in the adoption of children from various parts of the United States and abroad. People often go through a divorce unsure of relinquishing their current name but return at a later date to do so. 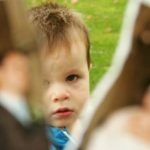 Others may grow up and find a level of connection with a step-parent or newfound biological parent and wish to pursue a legal name change. You must file an action in court and have a valid court order to change your name. 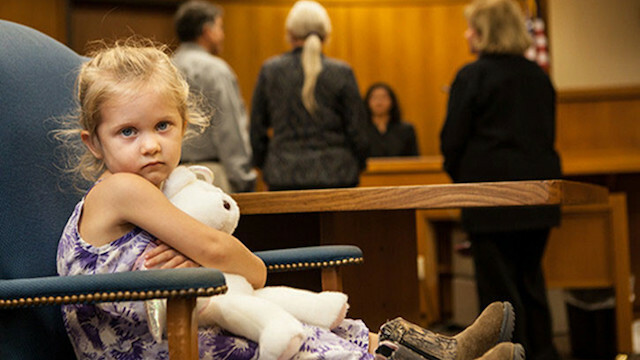 Unfortunately, there are times that require immediate action by the Court to protect children. Sometimes poor or careless decisions of parents place their children in harm’s way. Dependency & Neglect actions are pursued through Juvenile Court and involve children who are in immediate need of the Court’s intervention to protect them. 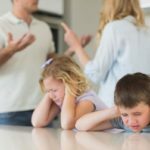 Custody of children can be removed from a parent initially without a hearing. These actions are very serious matters. The Department of Children’s Services is often involved. Teresa assists parents and grandparents who need to file such actions. She also assists parents in defending these actions. For an unwed father to have legal rights to his child, a Paternity Complaint must be filed in Juvenile Court. 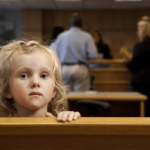 In the state of Tennessee, an unwed mother has legal custody of her child unless there is a court order otherwise. Teresa has pursued many paternity actions for unwed fathers to establish a legal relationship with their child and a parenting schedule to have time with their child. She has also defended these actions on behalf of the mother. Grandparents have rights in the state of Tennessee. The law requires a detailed analysis of the grandparent’s relationship with the child and the child’s situation. 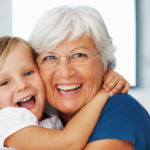 Certain requirements must be met for grandparents to file for rights. This can be done through the Chancery Court by filing a Complaint for Grandparent’s Visitation. Although the visitation granted by the court is not as much as a biological parent would receive, it will give involved grandparents the opportunity to continue their relationship with the grandchild in those situations where the parent is denying the grandparent contact with the child. 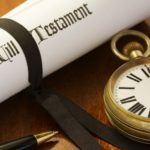 Your Will tells everyone how you want your estate (assets) to be distributed at your death. 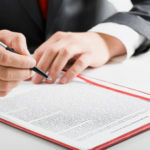 Your Power of Attorney is the document that designates a trusted person to manage your affairs in your absence, if you are unable to manage your own affairs, or make your own medical decisions. Your Living Will dictates how you want to be cared for if you are unable to communicate your wishes to your healthcare provider. A conservatorship is pursued if you have a loved one or someone you need/want to care for that can no longer care for themselves financially or medically and is incompetent by law to designate anyone to care for them. The court will order someone as a conservator for the disabled person to be cared for properly. The conservator is required to report to the court regarding his care of the disabled person.